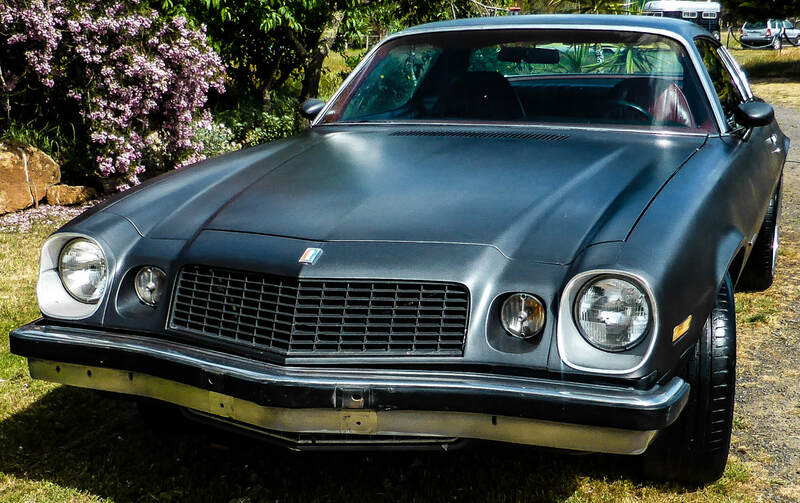 Used unique classic cars for sale at the cheapest prices in Melbourne. great driving cars full of desireable features that are a solid investment. I would love to keep them all!​.....but when I buy a new one, then one has to go! Its always priced really well to sell quick (3 days average). My loss, your gain! ​*please see conditions of sale at bottom of page. ​lmct 11816 Sorry not open to public, by appt only. 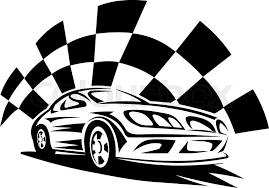 Can't find your dream car? Chat with us to find it and/or help import it. Click here for examples for sale. for MCCC cars available in next few weeks in Australia. Possibly the FASTEST &LOUDEST we have had!! Stunning & in excellent condition. Last year of the iconic stingray shape. They go quick in an average of just 3 days. A rare piece of Australian automotive history. Smokey and Bandit movie car era fame. Mean firebird decal this is an awesome headturner. A truly exceptional muscle car. *This car is a beast adapted to be an incredible street cruiser. *Exc cond original interior with leather seats. Please feel free to enquire before these are advertised as they usually sell within 48 hrs once we put them up. $43900 is an UNHEARD OF LOW PRICE FOR CHALLENGERS- only priced so low because I want to sell it quickly, this is a genuinely awesome car. Ready to turn the key and enjoy! Almost impossible to find right hand drive, manual in a chrome bumper corvette. Sold to first to see. Congrats Neil, awesome car! This is a real investment for the future! Sorry deposit taken already within 24 hrs advert up on facebook. Sounds Incredible. Reg until last week. Almost never find a RHD Fastback mustang! A really mean beast that is just stunning! Cant find what you want and thinking of importing? This SS clone Chevy Chevelle 1970 John Wicks movie car driven by Keanu Reeves was a bargain at $35K usd which is ~ $60K aus total to your door. Click on photo for more info on importing. 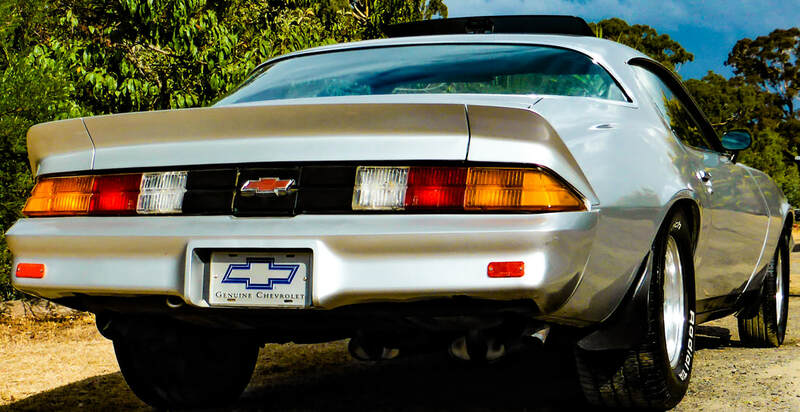 Series I Camaro custom build - for sale in the USA. We can check it out and get it to your door and make sure its all hassle free for you. ​1966 Right Hand Drive Ford Mustang Hardtop Coupe, Air condition, Power Steering 289 mildly worked, Automatic transmission,Beautiful Delux Red Pony Trim,Gt rear exhaust , Sold with Victorian RWC this Mustang looks, sounds and drives fantastic, any test welcome. Spectacular Headturner with super chrome sidepipes. All original fantastic condition with awesome interior. In great condition inside, outside and mechanically. This year is the last of the true muscle corvettes with carby system. Turn the key and drive your dream, nothing to do for a great club car or daily driver. Rare investment chance & THE best 500 HP driving thrill! SOLD NOW Classic american muscle car for sale . 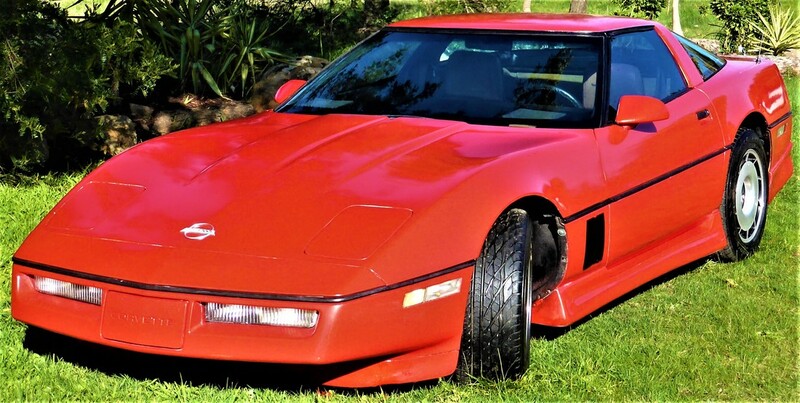 Stunning red C4 corvette 350 crossfire injection $12,900 Sounds, runs and drives fantastic. Super handling. One I would love to have, only a lucky few do. Not really in my $10-30,000 price range!! Cars owned and sold by MCCC listed at the top of this page are sold as well priced weekend cruisers to enjoy. 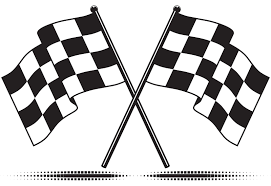 In general they are running & driving, neat, clean and tidy cars but not showcars. They still have alot of potential for improvement for next owner to continue with, they are not completely finished perfect cars. Please note that although we try our best to check and describe all details of the car we are not mechanics and these are our opinions only. Everyone's opinions can vary and we strongly advise inspection of any vehicle before purchase and welcome any mechanical inspection to be arranged as well. We absolutely strive for happy satisfied clients that go on and enjoy their cars. Hence we will do our very best to resolve any issue you have if we possibly can. Please ensure you read the above conditions before purchasing to ensure the car matches your requirements. We really appreciate the chance to address your concern first -so please contact us first before any other social media etc. We absolutely want to resolve any issues and genuinely want to ensure every customer is satisfied. MCCC has unique cars for sale at the best prices in Melbourne Victoria Australia. 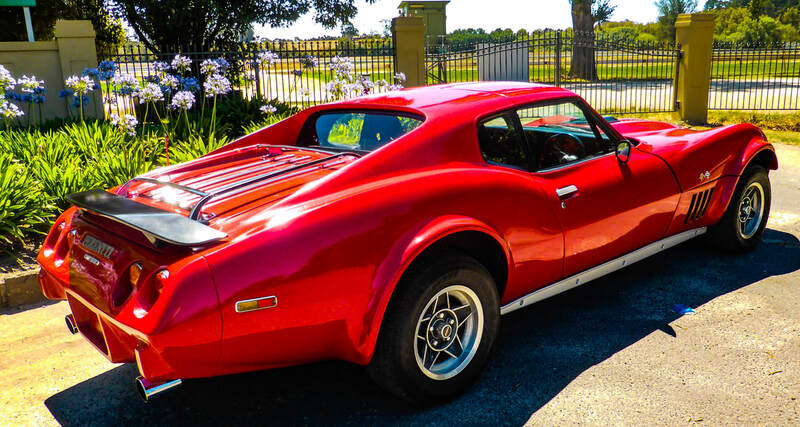 We specialise in the sale of unique cars, the sale of muscle cars and the sale of classic cruisers that are ideal as club cars and weekend crusiers. From V8 coupes to european classic jaguars and BMW's MCCC has them all for sale at the cheapest prices.